Architect Carlos Rugerio presented on the Architecture of Norther Tamaulipas, it's Artisans, and Constructors. I was very impressed with his vast knowledge of this area and his 30 years of historical experience were evident. He specifically focused in Mier, Camargo, Reynosa, Revilla, Laredo, Matamoros, and Roma and briefly talked about Cerralvo. This is a presentation that literally is for everyone with roots in Northern Mexico and South Texas. He mentioned that "just like other great civilizations that built buildings of sandstone so did our Villas del Norte. He also mentioned of the importance that it is not to remove the coating of the structures. He said that their purpose is to protect the structure and preserve historical clues that otherwise could be destroyed. He provided the Mier church as an example of the damage that this can cause. The influence of New Orleans was also discussed and the posts that this influence came through were also briefly mentioned. He also provided tidbits of information to genealogists of how and why some archives were destroyed and are no longer available. The slide show was amazing in my own opinion. they were over 60 slides with hundreds of photos, of structures that our ancestors built and many of them are still around. Overall it was a very interesting presentation and I feel lucky that we have preserved it by making recording of it. 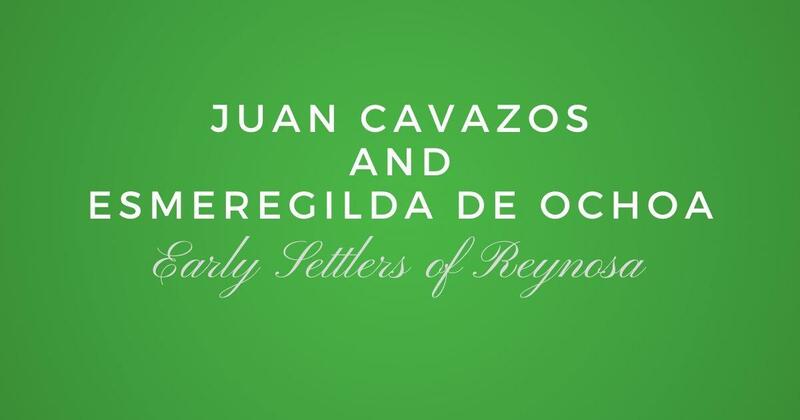 If you are a member of Las Villas del Norte make sure to check your email for a link to the presentation or just click on the image below and login to our website to enjoy this presentation. Don't worry, join Las Villas del Norte today and you can watch this presentation online today, plus many more. 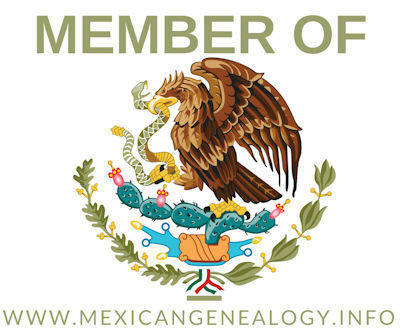 You will also get our printed book "Las Villas del Norte, The 1757 Censuses of Laredo, Dolores, Revilla, Mier, Camargo, and Reynosa", plus the e-version of our Journals, including a ton of other great resources to help you in your genealogy.